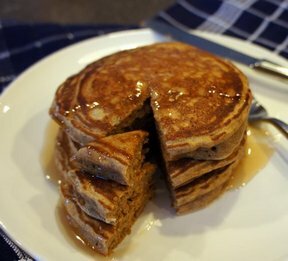 Light and fluffy pancakes made with ingredients already in your house. 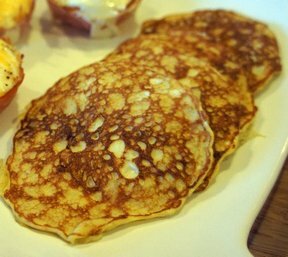 Enjoy these on a Sunday morning with a side of bacon or sausage. Combine milk, oil and egg. Beat well. Combine dry ingredients and stir into wet ingredients until smooth. 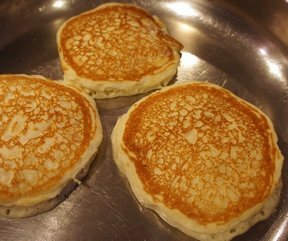 Grease griddle and cook pancakes over low heat. 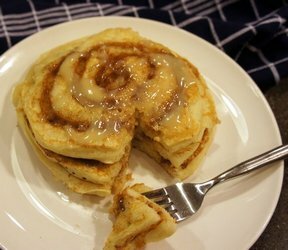 Enjoy with butter and syrup, if desired. "These were a split in my family. I liked them but some members weren't huge fans."